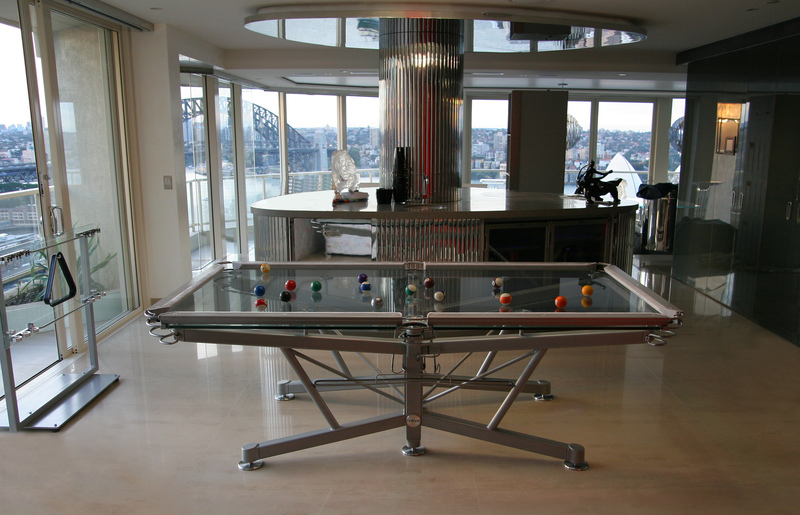 Exquisite Glass Pool Tables for the Perfect Billiards Room. 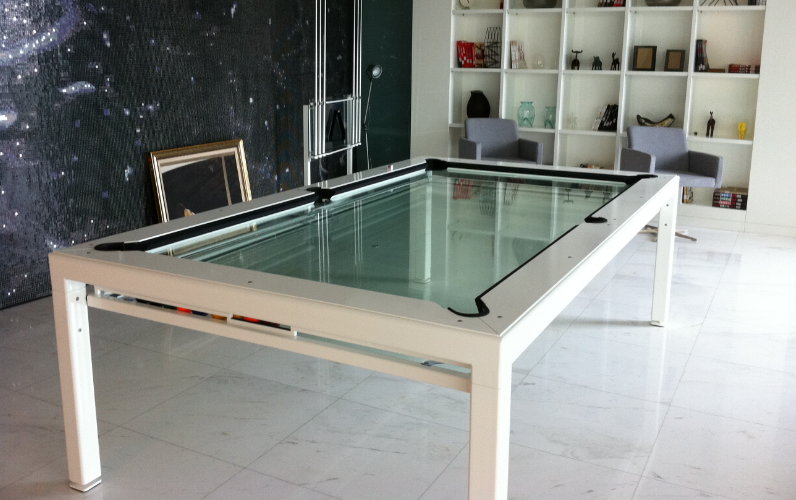 You playing on your exquisite one of kind custom glass pool table today. 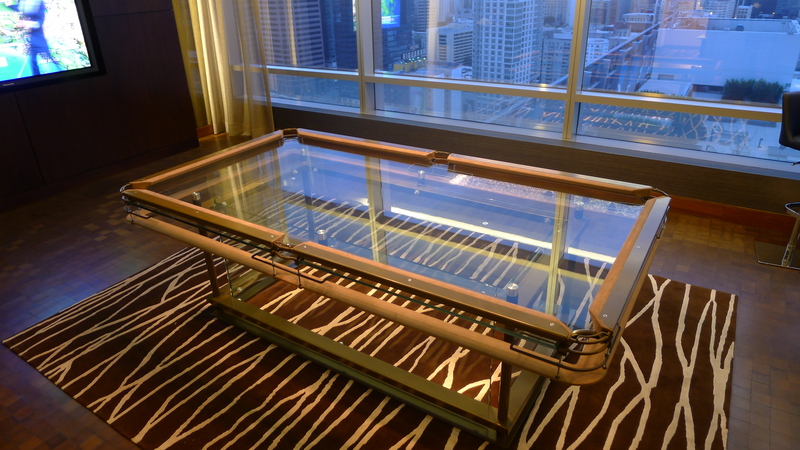 All of our Glass Pool Tables are Built with Love. The World’s Hottest Pool Table ~ GLASS. You pick the glass style and we deliver!